A rare find in Big Valley Ranch! 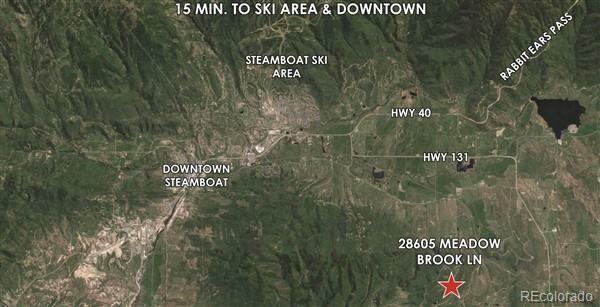 Just minutes from town, this vacant parcel provides country living in the South Valley with convenient access to town, Steamboat schools, and views of the Ski Area and surrounding valley. The property includes tree covered hillside and open, grassy meadow that has been in hay production. 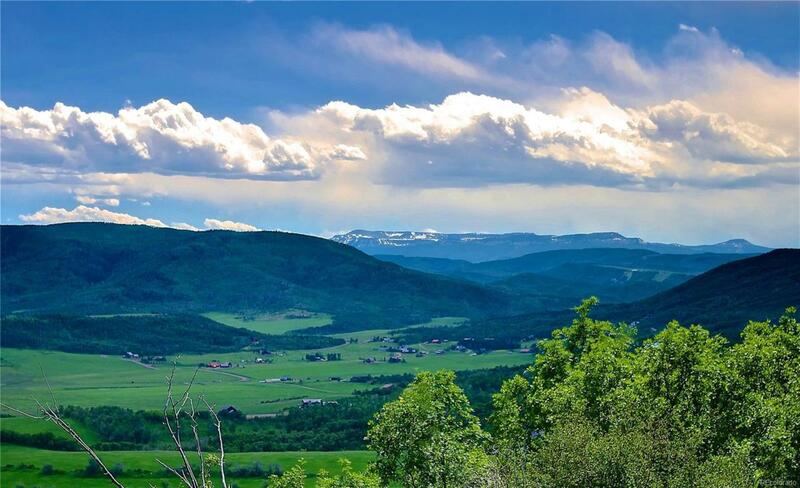 This lot is home to abundant wildlife including elk, deer, and a variety of other species. It is one of the few lots that borders the community common area with a small lake and open space. 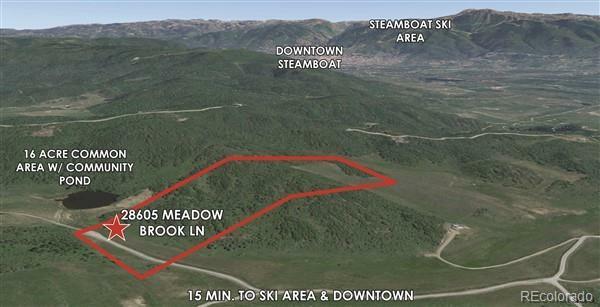 This parcel has recently been improved with a property entrance, basic dirt road and culvert allowing access to the lot and potential building sites. All roads are paved from town to the lot! 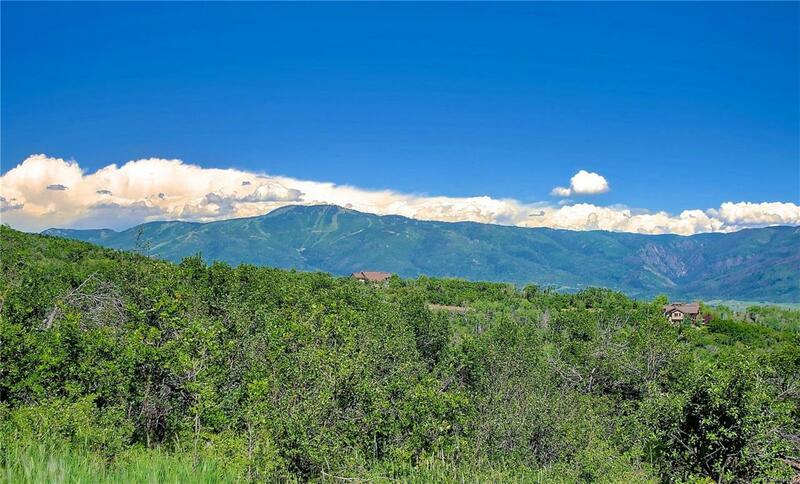 It is a perfect place for your mountain dream home!